Ha Noi has made the list of the world’s top 10 most culturally rich cities, which was announced by Lifehack, a website that gives practical and effective life advice. “Cultural treats in the friendly capital of Viet Nam include the highly popular Water Puppet Show which displays ancient fables with an impressive display of lighting, song and dance,” the site writes about Viet Nam’s capital. 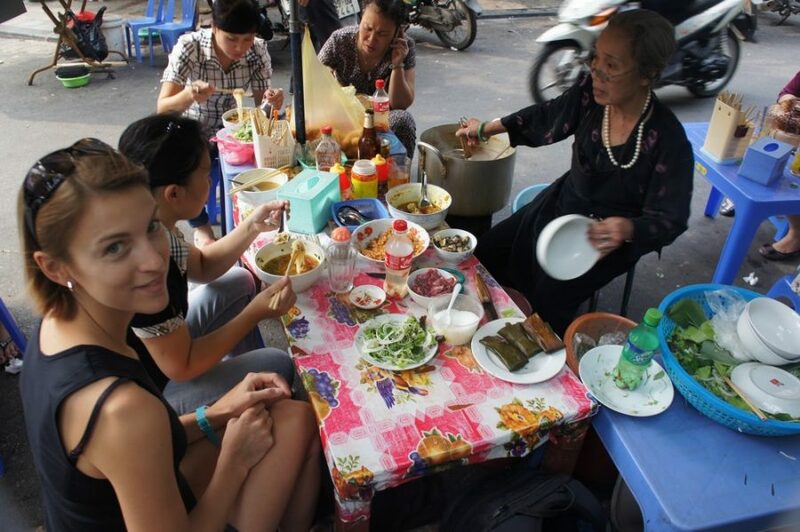 The website highlights a series of things to do in the city, including shopping for shoes, souvenirs and traditional medicinal oils in the Old Quarter, having suits and dresses tailored at one of Ha Noi’s world famous tailoring shops, hanging around brightly-lit Hoan Kiem Lake in the evenings, and visiting the Ho Chi Minh Complex. The other nine cities on the list are Chiang Mai in Thailand, Kathmandu in Nepal, Udaipur in India, Berlin in Germany, Prague in the Czech Republic, Florence in Italy, Melbourne in Australia, Amman in Jordan and Marrakesh in Morocco. Last year, Ha Noi ranked second on the website Trip Advisor’s list of the 50 cheapest cities for travelers in the world.